R – Love Begins from Within. Love is selfless, it is kind and loyal, it is happiness, unbridled joy, and it is free of judgement. We are, often and with pressure, encouraged to love abundantly; love family, friends, other halves, our community, beyond our community, our homes, our surroundings, our environment, and our world. Yet, to apply the very same notion… Continue reading R – Love Begins from Within. Welcome to Musings of Brown Girls! So Excited!!!! We feel so privileged to have you join us here on our very first blog post! 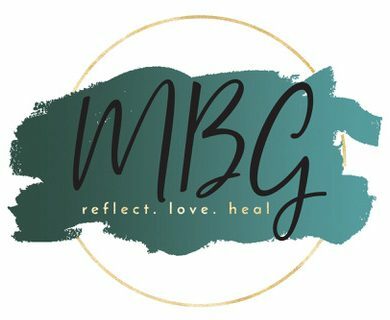 We hope to create a platform where we can help each other through our own experiences in life to reflect, love and heal. Life can throw curveballs at us, get hectic where we forget to breathe and at other… Continue reading Welcome to Musings of Brown Girls! So Excited!!!! Join us in our laughs, tears and rants! Enter your email address to follow this blog and be part of the VIPs new post notifications! No more FOMO!